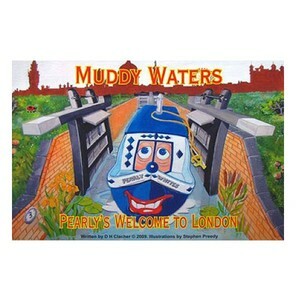 Muddy Waters and Jolly Boatman leave Oxford to embark on their big London adventure. Jolly hopes Pearly will look after him as he struggles in the big city, but Pearly has something far more important on his mind. 28 pages paperback.